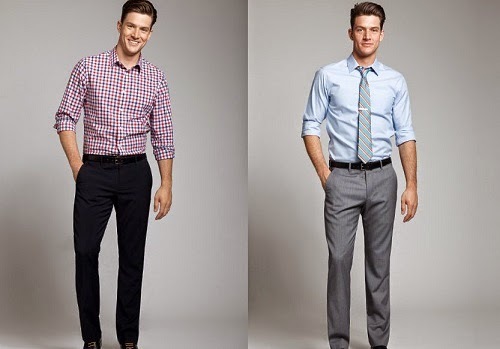 First of all, according to The Star, male students are allowed to only wear light-coloured shirts and ankle-length slacks to school. Also, the slacks they wear cannot be tight. 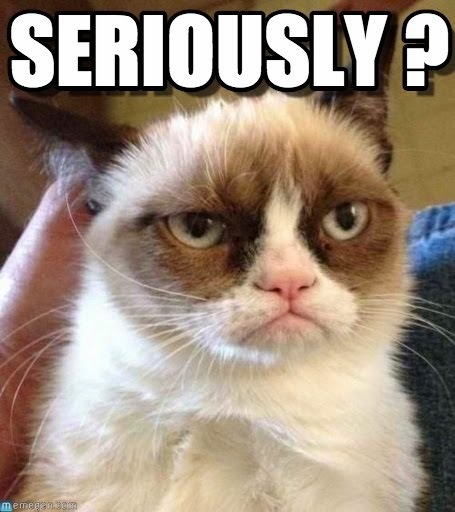 No floral designed shirts are allowed, only stripes and checked patterns, but the students are allowed to wear any colour of shirts that they want. The male students are allowed to wear belts to school, but the belt buckles cannot be more than 5cm in size. 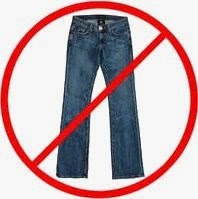 Plus, absolutely no denim clothing is allowed! The female students will have more variety in choice. They are allowed to wear sleeved-blouses, long pants, long skirts, maxi dresses, pant suits. Any skirts and pants with hemlines below the knee are good to go, but jeans, cargo pants, shorts, leggings and anything that is tight, are a big NO! 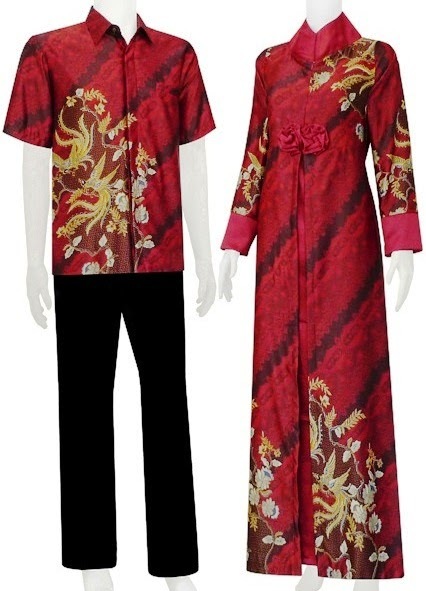 Did we mention that students are also encouraged to wear batik? However, they are allowed to wear short or long-sleeved t-shirts and track pants for outdoor activities but any tees with “political, violent, vulgar or any negative images” are banned! Though we are not sure how the students feel about the new school dress code (is like you’re free to choose from many options and yet you’re not with the limited ruling) but we are certain that the MIC Youth is not happy about the new rule. Do you agree with the statement above? Nevertheless, Khair also stated that the students can always go back to the old school regulation by wearing the school uniforms!